Another set of whimsical mysteries! Jimmy Kudo is transformed in a first grader by a pair of men in black. Will we find any clues to find a cure? In Case Closed Vol.69, we follow Jimmy a.k.a. 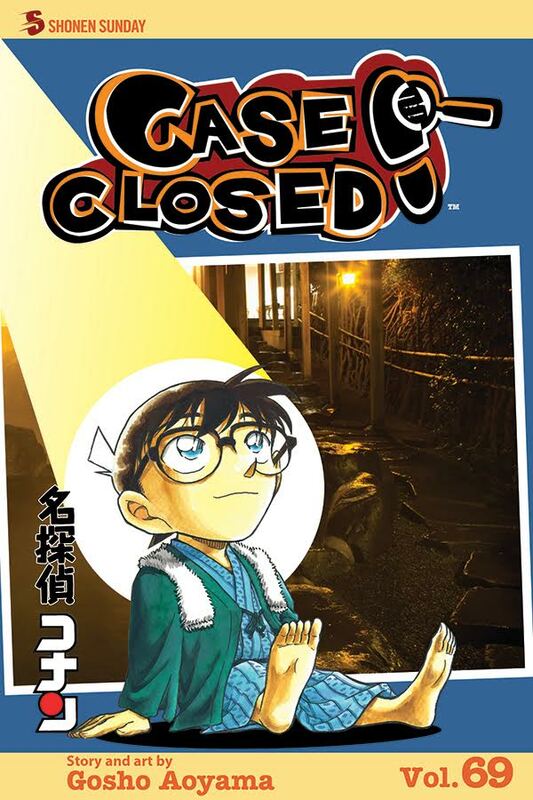 Conan Edogawa as he solves case after case! A little about the contents of the volume itself; There are 11 Files or “chapters in this volume with approx 180 pages. As one can expect from a mystery manga, the panels can get a bit wordy as there are lots to explain. One thing I’ve constantly enjoyed is although, yes, dialogue can take up quite a bit of the panels sometimes, the mangaka Gosho Aoyama provides is super careful about how the scene of the crime looks and everybody’s position. Words and quirks all have a significance when the case is being investigated. In Case Closed Vol.69, the first case is 3 Files, or “chapters” long. Beginning with “The Client from the Deep” and ending with “The Identity of the Kappa”. In these chapters, we are told that a mystery client has given Detective Richard Moore a lead on a murder case. Someone named Mika Tatezato has summoned the detective in hopes of clearing their name of a murder that happened 11 years ago. Along the way, they pick up a hitchhiking painter by the name of Rokuro Tokubi who is also on his way to the same Inn that our detectives are headed. When the full party arrives and learn about the boy who was drowned, a mystery develops when they find the boy’s father covered in water and dead just outside the hotel property! Many fear it is the work of a Kappa, a monster from Japanese lore. Will Conan and friends be able to solve the mystery of the Kappa? The second mystery is called “Murder in the Steam”. We follow Conan along with Dr. Agasa who visit a Hot Spring so that he may fix one of the inventions he had sold them. The sulfur hot spring, we come to find out is currently serving 2 actors, the manager of one of the, and the screenwriter of the production. The hotspring is flung into chaos when the body of the elderly screenwriter is found inside hot spring room. Was it the protective Manager? The shrewd male actor? Or maybe it was the indifferent actress! Will everything be cleared up after the steam settles? The final complete story in Case Closed Vol.69, is of the “The White Day Murder. This one was definitely my favorite of the entire volume. This one starts with File 7 “White Day Murder and end on File 8 “Happy White Day”. This mystery changes up the formula of revealing who the culprit is. We get to know very early on through various hints who committed a crime. This case aims to work backwards and help expose all the things the culprit did right in front of our eyes! 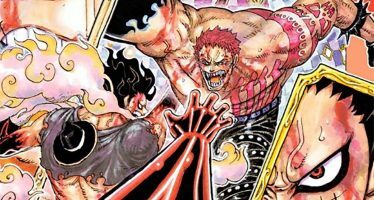 This chapter immediately dragged me in and had me looking at every action in each panel super carefully. I challenge you to try and figure out how they did it before it’s revealed! 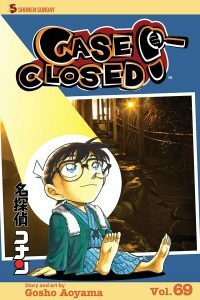 Case Closed Vol.69 ends in a cliff-hanger of sorts by giving us the first two parts of a new case, starting with File 10, “Air on the G-String” and teasing out with File 11 “Genius”. The beginning of this new case leaves us with a scenario where no adults are there to help Conan and is only with his small troupe of fellow kids. What happens when you leave a group of kids alone? They walk into a creepy abandoned house out of curiosity! There is evidence in this house that suggests that someone is currently living there and that there may have been a death. With a mysterious piano playing and an alleged sighting of a person, one must ask if they are in the same house as the victim, or of the killer? Whoever they are, they seem to be a Genius at what they do. It ended on the perfect excuse to pick up Vol. 70! 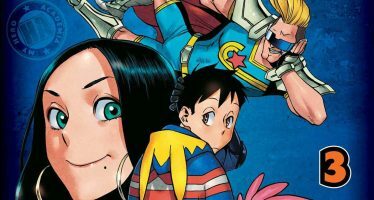 Cased Closed is released in the magazine Shonen Sunday and it recently came out of hiatus last year. 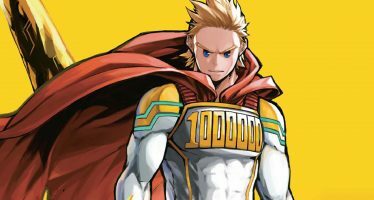 Aoyama has talked about ending the series relatively soon and it is no surprise as it is impressive to see a series go on for 69 Volumes! For something that has been around since 1994, the stories are still whimsical and page turning. It makes the complexity of Investigation work look fun! If you have ever played any Nancy Drew games, you will probably like reading Case Closed. Volume 70 will conclude the latest case and we will be that much closer to Conan finding a cure for his “special condition”. Can’t wait for the next batch of mysteries to solve! Detective Conan returns in a new series of mysteries! Watch him face off againt Murderous Kappas and Mariticide. Can Jimmy Kudo really solve these crimes as a 1st grader?